Track Listing: 1 Pavanas Aire Espanol (Gaspar Sanz) 2 Galliard (Alonso Mudarra) 3 Maria-Gavota (Francisco Tarrega) 4 Cavatina (Stanley Myers arr. 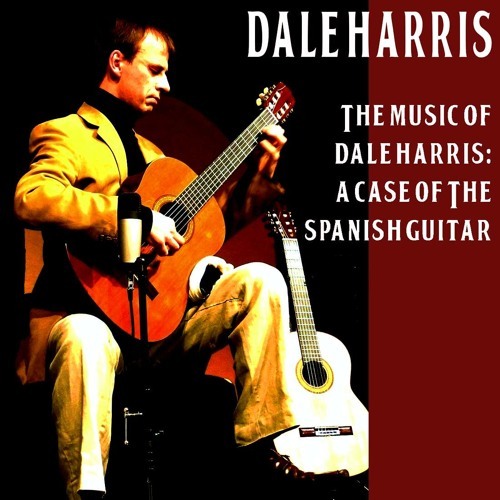 John Williams) 5 Preludio (Dionisio Aguado) Dale Harris, guitar Copyright c.2014 Dale Harris All rights reserved. The Cavatine was my favorite cut. Nice sustain in the melody.